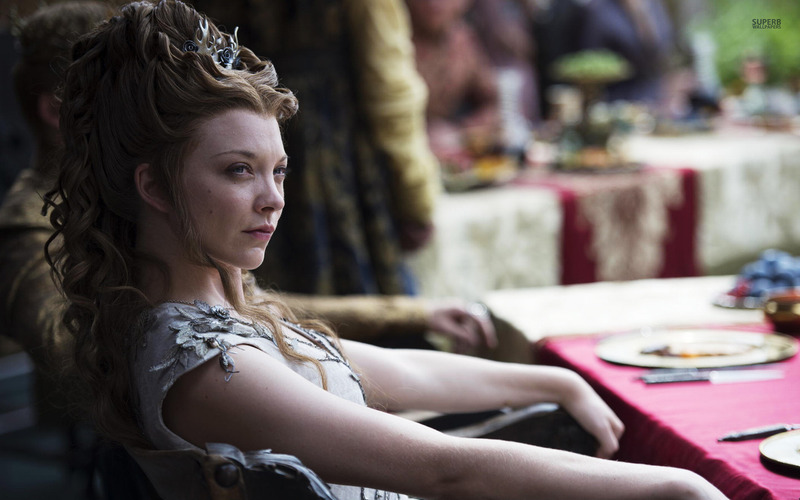 Margaery Tyrell. . HD Wallpaper and background images in the Game of Thrones club tagged: photo wallpapers game of thrones margaery tyrell natalie dormer. This Game of Thrones wallpaper might contain brasserie, bistro, chakula cha jioni meza, and meza ya chakula.